We are grateful for your support. 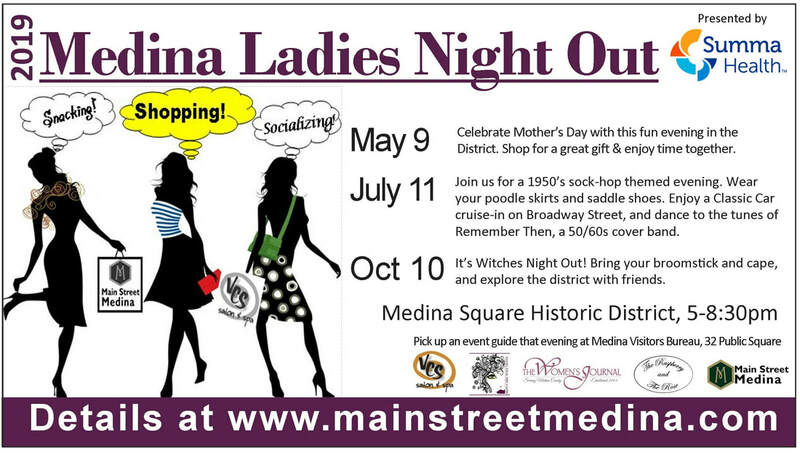 Thank you for your investment with Main Street Medina and in the historic district. We look forward to seeing you in the District and around the Square soon! Make sure you like us on facebook to stay up on all the latest news and updates.